City, County & State Municipalities are often budget-starved with high expectations from a demanding constituency & a steady-diet of unpredictable stormy weather. In this issue, see how StormTrak™ inspired an operational tune-up that delivered rapid-response & reduced costs for this major metropolitan city. 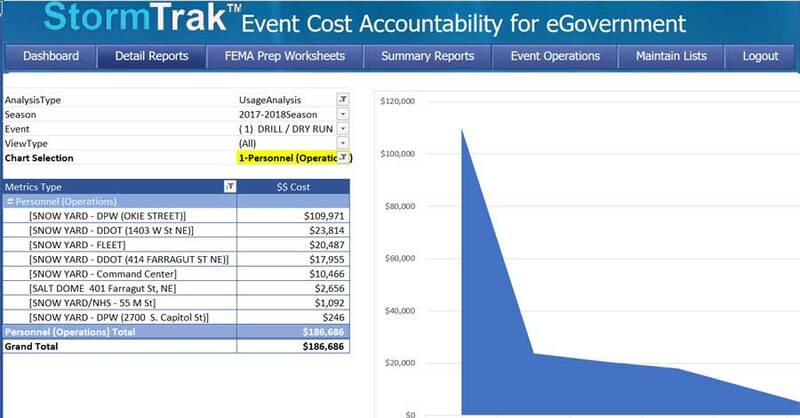 What can StormTrak™ do for your municipality? 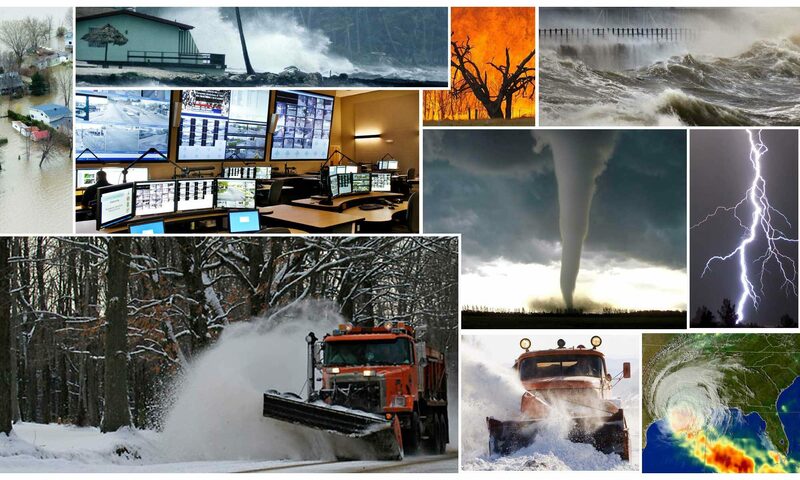 Whether you already have EM/AVL automation in place, or none at all, StormTrak™ provides the benefit of connecting & evaluating every aspect of your emergency weather response. 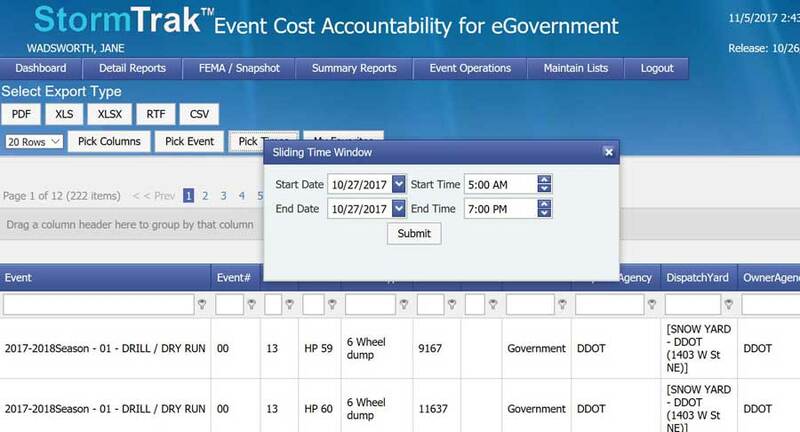 Using built-in cost performance and analytical features, StormTrak™ gives you the insights to re-shape how you manage resources and customer service. Call 301.520.4954 or email info@storm-trak.com for more information or to schedule a demo. Hosted plans are scale-able and affordable for any size municipality. ** StormTrak™ has been a key partner for municipalities since 1996. # of Federal Declared Disasters 2010-2017. Is your municipality receiving the maximum FEMA public assistance? "The Climate Science Special Report (CSSR) is designed to be an authoritative assessment of the science of climate change, with a focus on the United States, to serve as the foundation for efforts to assess climate-related risks and inform decision-making about responses."